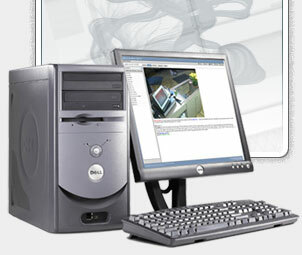 byRemote Design Services is a division of byRemote, Inc. We have been designing web sites since 1993. Our specialty is in providing professional web and print design services that are affordable for budget-conscious small businesses and individuals. We will continue to update our Twitter account with new service offerings as they become available. Follow us today! The most efficient way of providing your target customers with information about yourself and your business is through a web site. In reality, a single web page is sufficient for displaying enough information to advertise your service or product. However, if you have a lot of information to provide, it should be separated into different categories for easier access to the data. This also allows you to expand your keywords which will help your visibility on search engines.